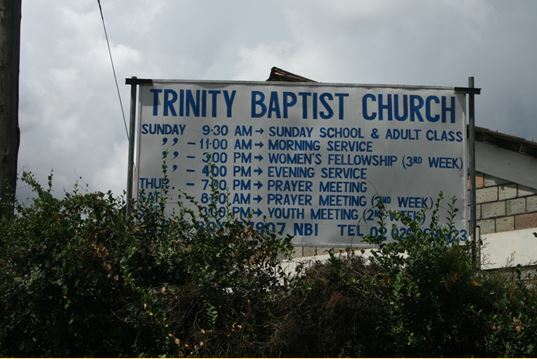 Trinity Baptist Church is now a long established reformed church in Nairobi. 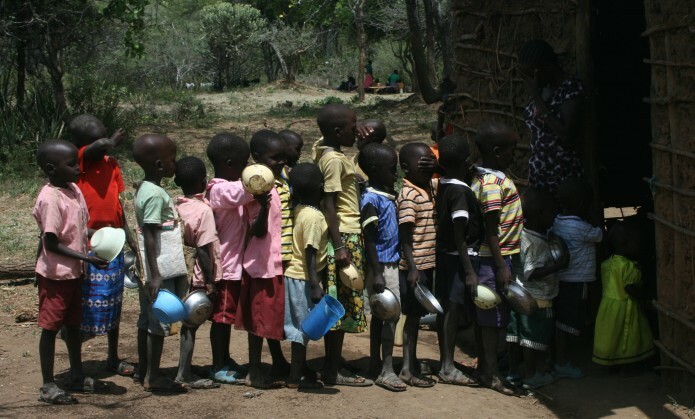 We work closely with the church in the ministry to other parts of Kenya. many weddings in the future. The first is to be Dominic & Jackie at the end of April. Dominic is the co-ordinator of our Sunday School and Youth programmes. Much blessed currently, but there are struggles. Around 20 per year added over last few years. New members mainly young adults, mostly single. Now 3 elders meet together on Skype every Thursday. People being converted and some new people come from elsewhere. In April there was the suicide of the intern.